Littmann Stethoscope Reviews: What are People Saying? 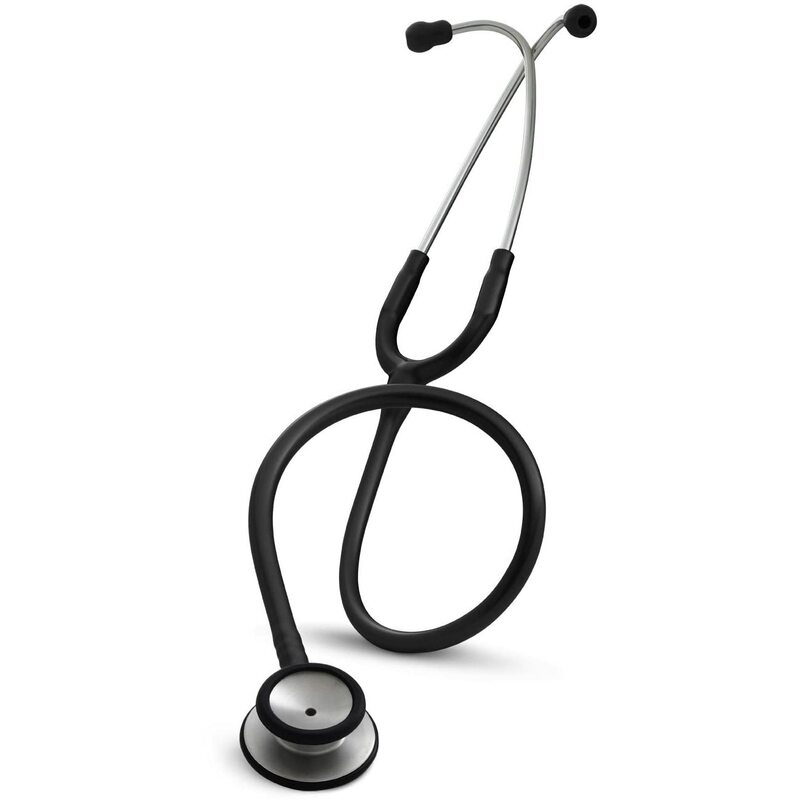 Are you looking for the perfect Littmann stethoscope? With literally thousands of reviews readily available on the internet, it’s easy to become overwhelmed with information. To help sort things out, we’ve sifted through hundreds of Littmann stethoscope reviews for you and summarized our findings here. 1 Reviews of Littmann Select and Littmann Lightweight II S.E. 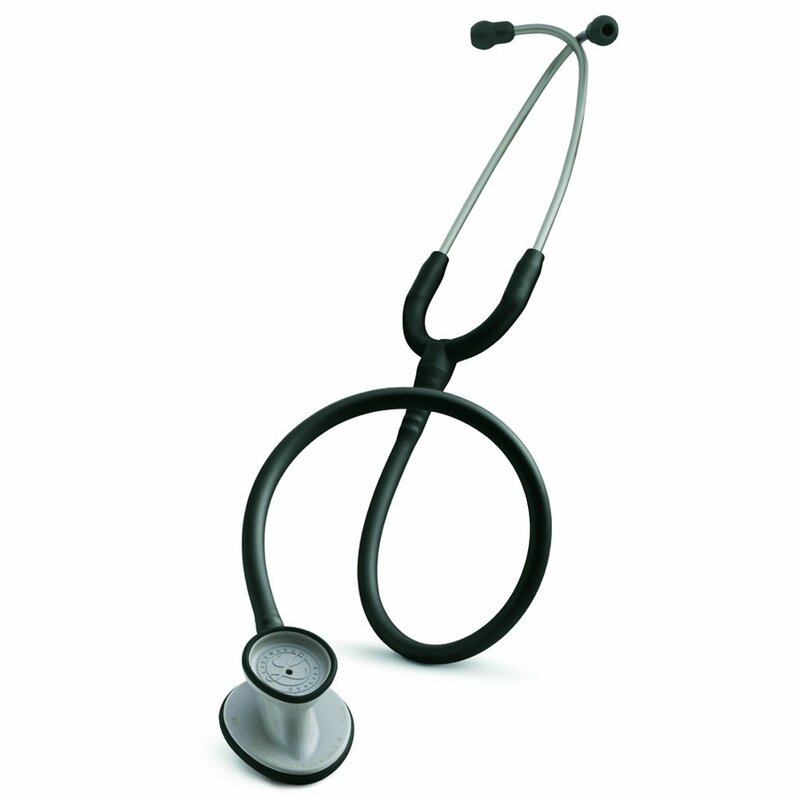 3.0.1 Littmann Lightweight II S.E. 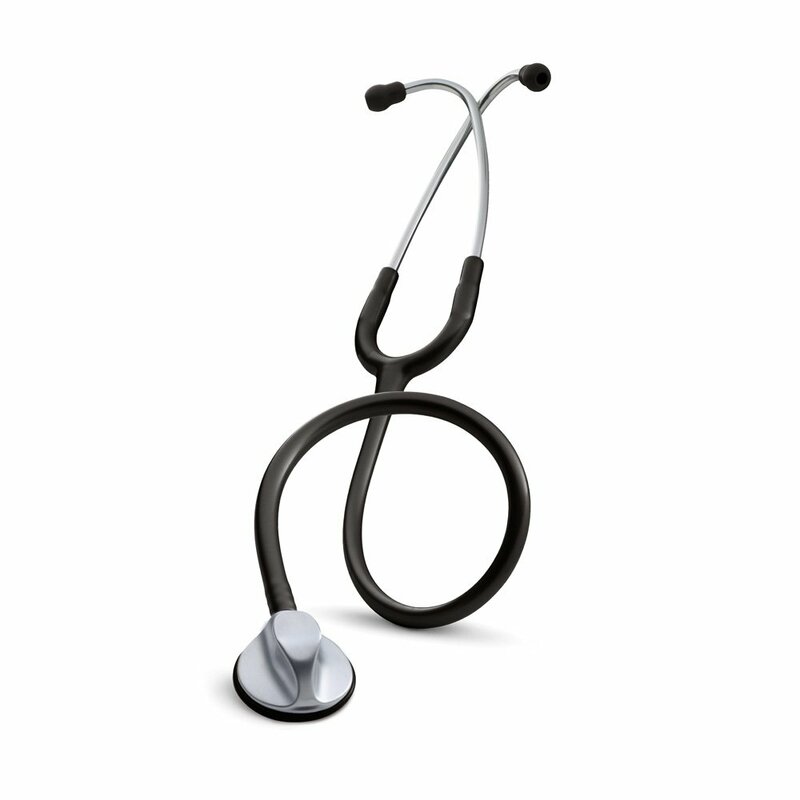 3.0.3 Littmann Classic II S.E. 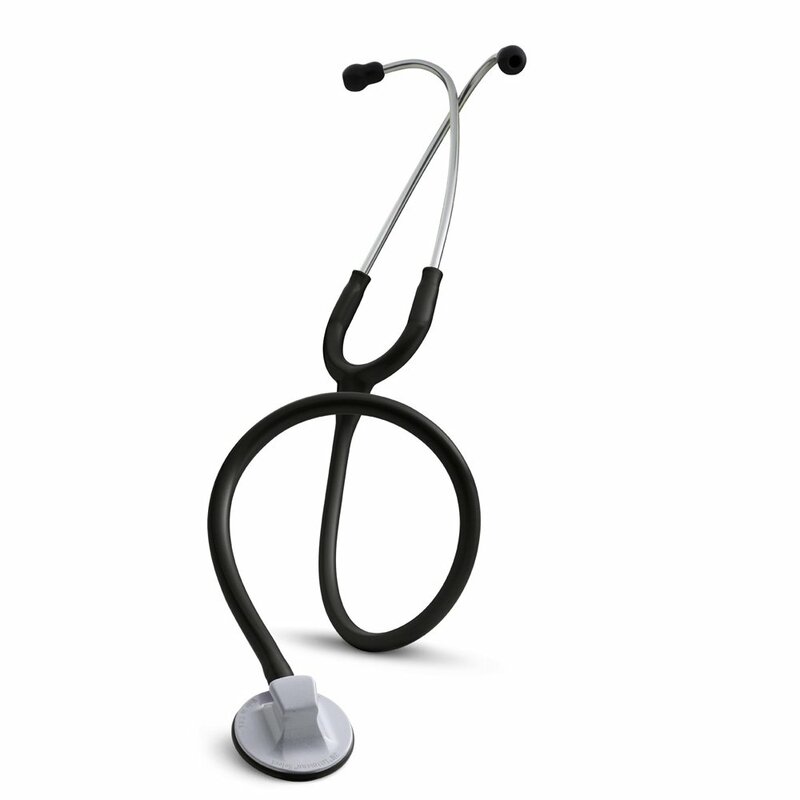 Reviews of Littmann Select and Littmann Lightweight II S.E. Both of these models received praise from Amazon reviewers for their affordable price. The Lightweight, however, is far more popular than the Select. Over 450 people chose the Lightweight, while just 53 purchased the Select. Negative comments about these scopes were relatively few. One interesting complaint that kept popping up about the Lightweight was that its poor acoustics made it difficult to use. We suspect these buyers may have been setting the earpieces backwards, since the majority of purchasers were extremely satisfied with the acoustics of this scope. Works well. I can hear breath sounds very easily, and can even hear heart murmurs. I am an EMT, so maybe an RN or a med school student would want to go with the Classic for superior acoustics. However, I simply can’t justify the cost of doing so, considering this 40 dollar beauty does everything I need it to do and more. 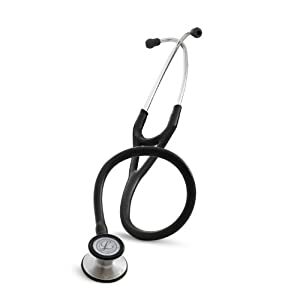 With 673 reviews of the Classic II, it is by far the most popular Littmann stethoscope on Amazon. However, acoustic clarity is the hallmark of both the Classic II and Master Classic. Reviewers of the Classic II find it the perfect combination of high quality and affordable pricing, while those who chose the Master Classic call it well worth its higher price. On the downside, we found several reviewers who were dissatisfied with both the Classic II and the Master Classic, saying that previous, similar Littmann models delivered superior acoustics and were more durably constructed. Littmanns to me are almost a no-brainer when it comes to stethoscopes. Really good build quality and great sounds. Would recommend this to anyone looking to pick up their first serious stethoscope. This stethoscope is well worth the money I spent for it. Having an adult and pediatric bell is very useful, since I work at a hospital that serves adults, peds, and neonates. The sound is absolutely fantastic, and it allows you to clearly hear both lung and heart sounds. I would high recommend this to any healthcare professional that uses a stethoscope on a regular basis. 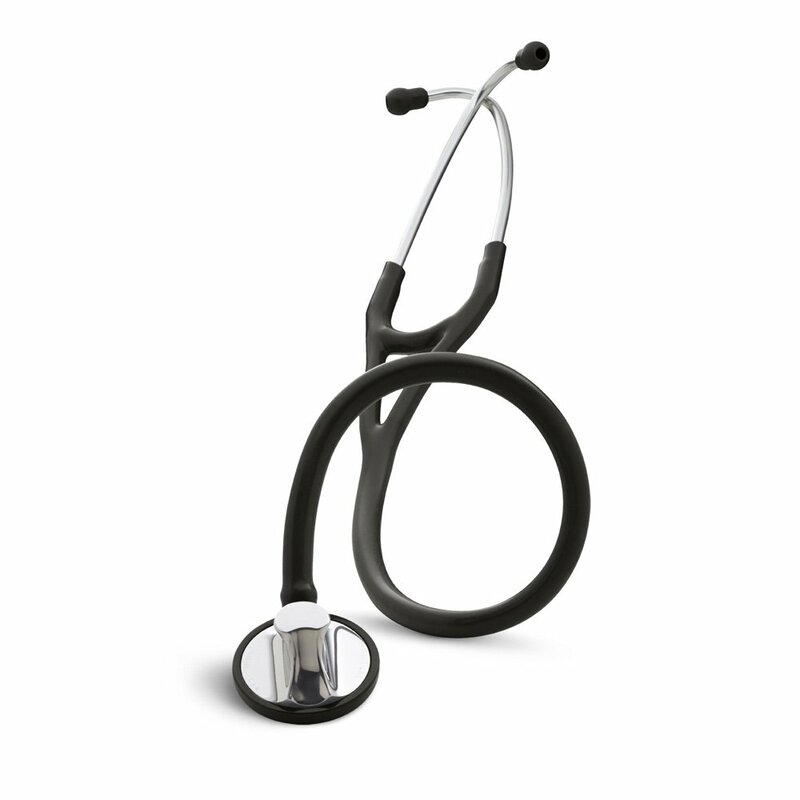 We hope this summary of Littmann stethoscope reviews will help you narrow down your choices! Once you’ve done so, we suggest that you access the links provided and spend some time reading the reviews yourself.